When the celebration is over, you can relive your big day thanks to the stunning pictures that were taken. 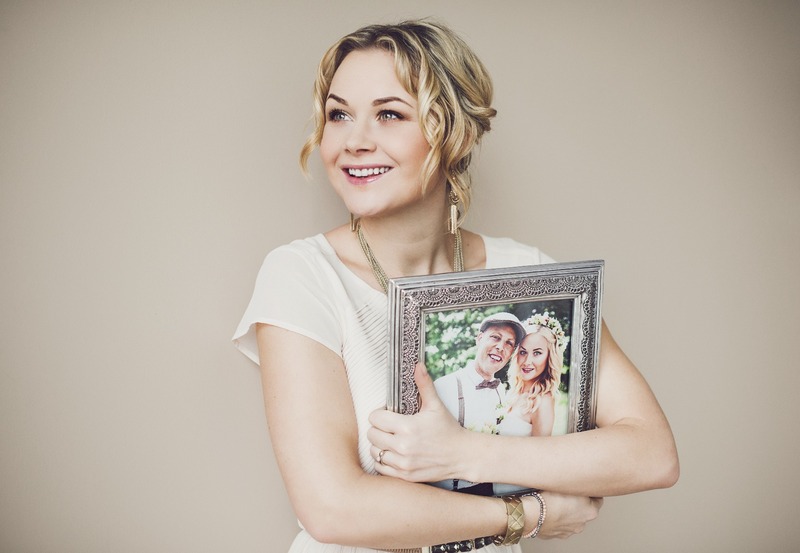 Don't just hide your wedding photos away in albums. Showcase them in all their glory in one of our wedding frames. These high-quality frames were handcrafted and designed to highlight the photographs from your big day. We offer mouldings in all different shapes and sizes so that our inventory is sure to have a wedding frame that is perfect for your pictures. From delicate and ornate to simple and understated, our wedding frames will help showcase your wedding photos in a way they deserve. Incorporate your photographs into this next chapter of your life with a wedding frame that's backed by our stunning craftsmanship.